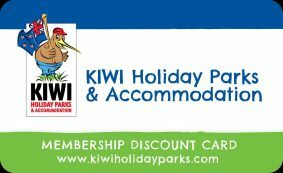 As part of the Kiwi Holiday Parks group, Havelock Holiday Park offers the same high standards of service and facilities at great prices that you can find at our locations throughout New Zealand. 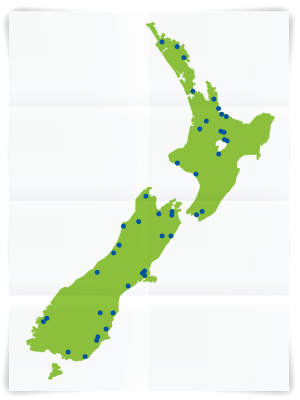 The holiday park in Havelock is a welcome addition to the 43 independently owned Kiwi Holiday Parks, campgrounds and motels. So it makes sense to sign up for a Kiwi Discount Membership Card so you can save even more. You can also receive a range of travel discounts in Australia too! Cards are valid for 24 months from issue and cost $35 for a family of four.